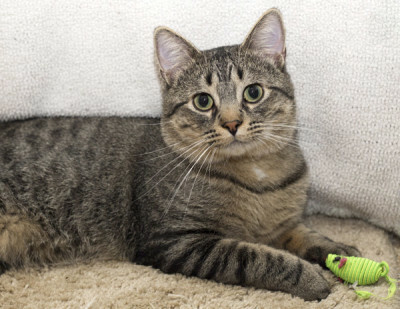 Pokey is an adorable, playful, sweet boy who loves to play with toys, and mousing anything that moves. He is just a joy to interact with. 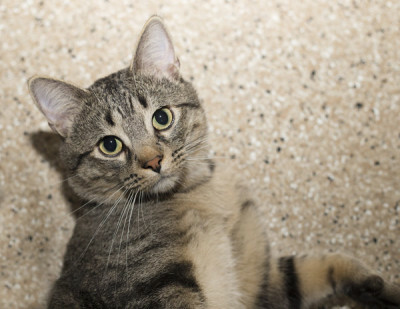 2015-11-26:Mr. Pokey is adopted! He is enjoying exploring his new home, meeting his new family, and having a great time!